Chances are, if you’re a resident of the Yukon, or have vacationed here, you’ve picked up a free What's Up Yukon newspaper or visited their website for a deep dive into what to do, where to eat and most importantly, what makes our Territory just so unique! What’s Up Yukon started in 2005, and today provides employment to 13 people and paid freelance writing opportunities to hundreds of local writers. The company contributes $140,000 to $160,000 in sponsorships each year, supporting a large number of local non-profit organizations. Impressive, right? We had the pleasure of sitting down with Tammy Beese, owner and self-described “Publisher, Goddess of Chaos”, to better understand how her goal of illustrating “Yukon's living culture” became a reality, and a staple in Yukoner community. What's Up Yukon shows readers how to enjoy the beauty of Yukon landscapes, to celebrate and support our artists, musicians, playwrights, and storytellers, to taste and experiment with local Yukon foods and drinks and to share and enjoy our multicultural society. Tammy understands that in business, there’s a product, but community also plays a vital role in the success of that product, she posed the question, “but what are you doing in the community?” Tammy advocates for the Yukon community in a large way; through connections, giving back and being fundamentally proud to live and work where she does, Tammy has received several awards outlining her commitment to community. 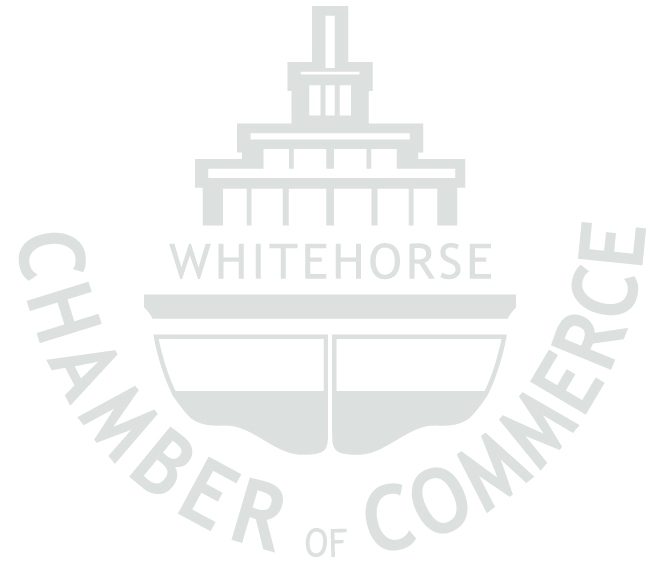 In May, What’s Up Yukon won 2018 Business of the Year at the Business Connects Conference, nominated and voted by industry colleagues, and hosted by the Whitehorse Chamber of Commerce. No stranger to this award, Tammy has won it once before - and a Contribution to the Community Award. We asked Tammy how winning that award felt, “It really was a team effort – our staff contribute at an outstanding level, if any of them are weak, I can’t be successful. We feel appreciated knowing the community wants us to keep doing what we are doing”. Tammy also won Entrepreneur of the Year at this years Startup Canada, North Region Awards Ceremony. 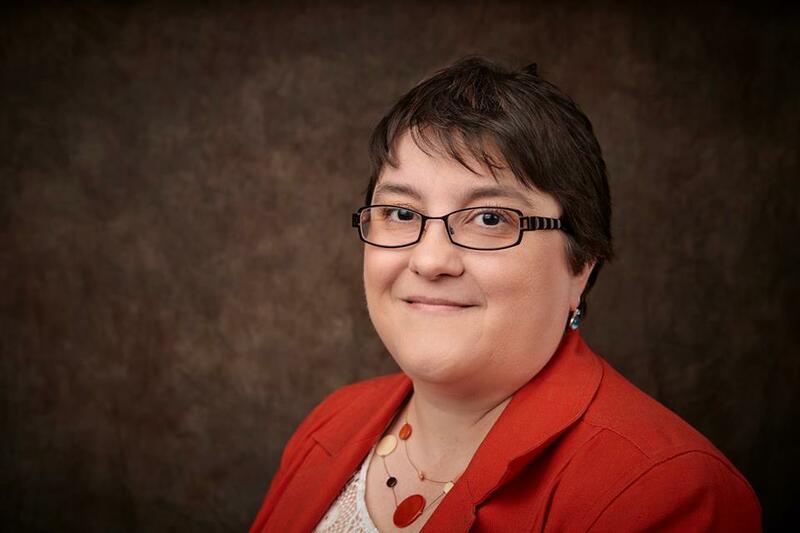 Tammy was acknowledged for her work with founding a Northern Women in Business Network. “We meet once a month and host a variety of speakers. Sometimes we just share our thoughts on issues and new tips and tricks we discover. Each week in sharing I find I always learn something new.” Facebook helps keep this group connected and aims to keep this group exactly what is it – not just anyone can engage in this group, it's exclusive. To date, her newsletter goes out to 120 female entrepreneurs! “Someone paved the way for me to be successful. Now that I’m where I am at, I can do that for others too”, Tammy shares. Tammy has also received National attention, being featured as one of the top 80 women in Canada for the Chatelaine Magazine 80th Anniversary edition. We asked Tammy what she values best about doing business in the North? Because frankly, she does it so well. “I love the support I receive from my peers, other entrepreneurs. All of you who helped me find my way. Yukon small-medium businesses were the first to support What’s Up Yukon and still today as they represent seventy-five percent of our clients. With the remaining client base being 10% government and 15% non-for-profit clients." They say it isn’t really work, when you love what you’re doing but we had to ask Tammy how she spends her down time, away from the office, away from the business community, just to unwind. “Camping with friends! I’m a GLAMPER, my husband and I love camping with friends! Glampers are not weak, they’re comfortable!” We can certainly understand why Tammy commits two weekends each month to camping, we live in the Yukon after all. The same reason Tammy shares with her readers about the beauty of the Yukon landscapes through photography and stories about canoeing, hiking, biking, painting, filmmaking and more.